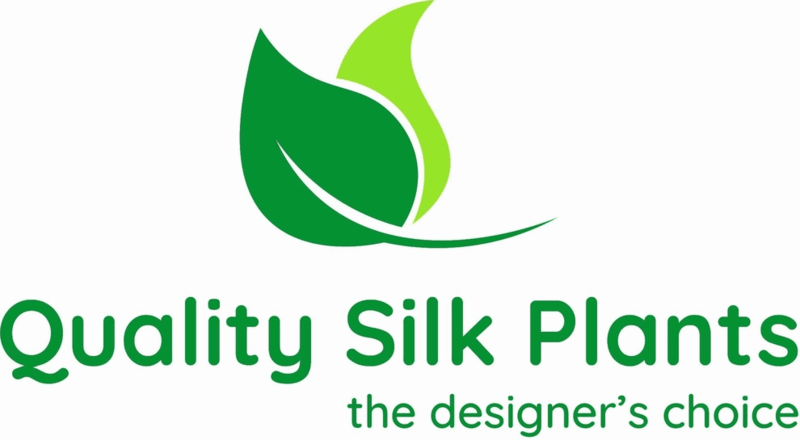 Here�s a selection that will ensure that your home or office will have that magical �touch of green� year round. 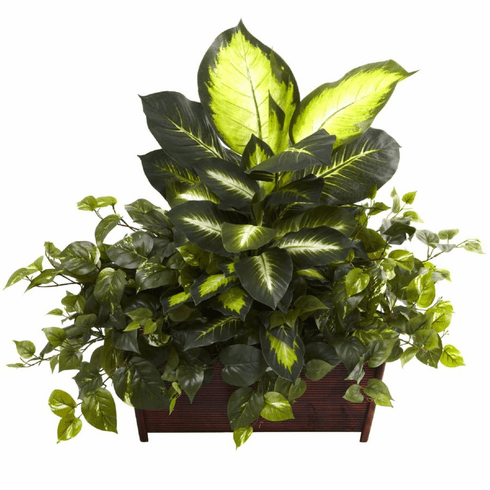 Featuring several different leaf sizes, colors, and textures, the Golden Dieffenbachia, Philo and Pothos combine for a look that simply cannot be matched. Housed in a decorative window-box style planter, it will look great anywhere, and makes a superb gift as well. Size: Height: 30 In. x Width: 36 In. x Depth: 19 In.